27mm Alaska cap for packaged drinking water bottle. 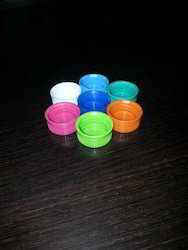 Backed by years of industry experience, we are engaged in offering a premium quality range of Water Bottle Caps. Available in numerous technical specifications, these are appreciated for temperature and chemical resistance properties. These are fabricated to fit in variety of bottle orifice shapes and are available in different colors to meet the requirements of customers. Customers can purchase these products from us at market leading prices. Savinder Singh Rana Caps Pvt. Ltd.
We are among the reputed organizations, engaged in providing a qualitative range of Water Bottle Cap. 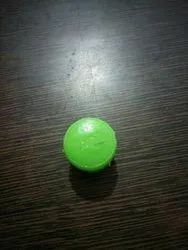 We are remarkable enterprise, instrument in offering superior quality Water Plastic Bottle Caps.